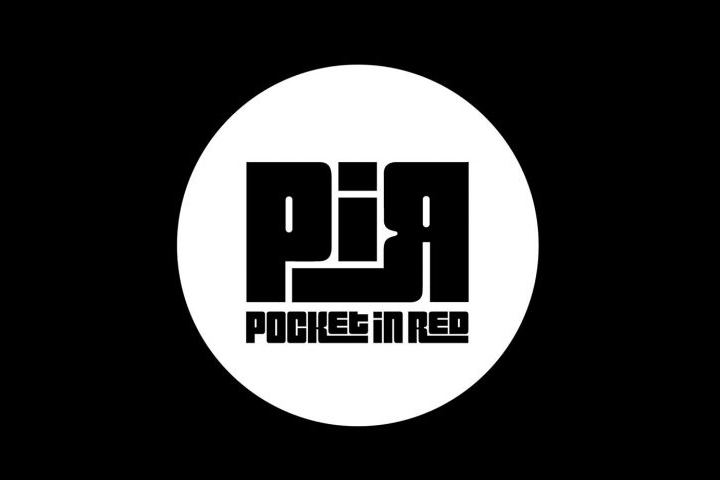 Newsville Productions is thrilled to announce the release of the debut single from Pocket in Red, “Rock’n’Roll”, available everywhere on 01.10.2017. “Rock’n’Roll” is an uplifting electro pop-rock track, where the old sound meets the new. Fuzzy guitars meeting vintage synths, melancholic melodies meeting dance grooves.